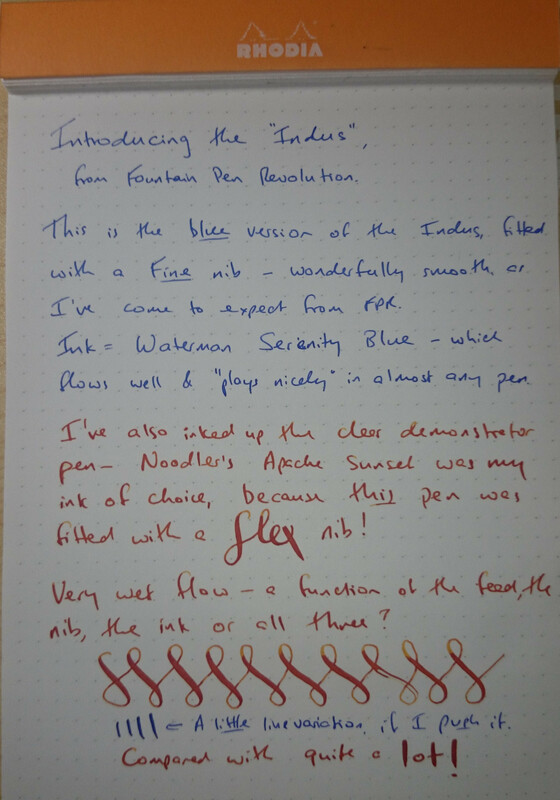 In January this year, I was pleased to discover that the folks at Fountain Pen Revolution (FPR) were releasing a new pen. It looked pretty appealing on their Facebook page – and as a frequent visitor to their store, I was keen to get a look. So I emailed Kevin from FPR and asked if he’d be willing to give me a ‘sneak preview’ of the pen, so that I could review it here on FPN – and offered to pay for the privilege. Kevin insisted on sending me two free ‘samples’ – one in solid blue and one demonstrator. These have now been in my possession for about a month, and I’m pleased to be offering what I hope is still an impartial review! Long story short: if you’re familiar with their existing line-up, I’d say this pen sits above the Dilli and the Guru, both in terms of appearance and quality, but is not quite in the league of the Triveni (and the Triveni Junior) – as reflected by the asking price, of US$17. This is a good, sturdy, and attractive piston-filler pen, that’s easy on the eye, comfortable in the hand, and glides smoothly across the page – and all for a very reasonable price. The first thing I noticed about the Indus from its photographs was the clean lines of the pen, and the prominent gold-coloured furniture. This looked like a quality pen, with a style somewhat reminiscent (intentionally or otherwise?) of a higher-end Pelikan. Nor did it disappoint once I had it in my hand - it’s pleasantly weighted and well-constructed. The clear demonstrator model is definitely my favourite – the clear plastic not only provides a view of the ink sloshing around in the barrel, but makes it possible to watch the piston mechanism (also made of clear plastic) in operation. The solid blue pen (with clear ink window) was probably the more ‘professional’ looking in the pocket, though. The gold trim on both pens is very attractive – though the clip is not entirely to my taste, but more on that later! These are pens I’d be happy to give away as a gift, without feeling that they would come across as ‘cheap’. I should also mention up-front that a week or two after these pens arrived in the mailbox, FPN member ‘mehandritta’ posted a review of a very similar looking pen, just developed and released by the Unique Pen Company of Indore, India – the Click Majestic Pen (http://www.fountainpennetwork.com/forum/index.php/topic/285118-click-majestic-pen-review/). Kevin from FPR was happy to confirm for me that Unique Pens are manufacturing the Indus pen bodies for him: The design of the non-translucent Indus pens is based on another Unique pen, the Oliver Tulip (AKA the Click Neo Tulip, available from ASA Pens), albeit with some minor modifications and design improvements, which required the creation of new mouldings for manufacture. The clear-body pen was, I believe, designed and developed at FPR’s request and to their specifications – but there was no exclusive supply arrangement, so Unique are free to manufacture and merchandise these pens under their own branding, as indeed they are doing! If you’re familiar with FPR’s earlier offerings (the Dilli and the Guru), you’ll know they’re made of fairly inexpensive plastic – it does the job, but it’s not the most attractive. The Indus really steps this up a few notches. The demonstrator is made from clear ABS plastic, and is quite see-through. The whole piston mechanism (with the exception of the seal) has also been made from clear plastic, which I think is a very nice touch. The solid pens are apparently constructed from a higher quality acrylic, which likely means they will prove more durable than the demonstrators. I like the fact that the grip section and the piston filler knob are both reinforced with a metal ring, which will hopefully reduce the risk of cracking. The pens look and feel well-constructed. The cap threads are smoothly machined, and provide an airtight seal with the barrel to prevent evaporation and dryout of the nib – I’ve had no hard starts in the 3-4 weeks I’ve been using them. Earlier prototypes of the solid pens apparently had problems with leaking at the seal between the acrylic and clear plastic (viewing window) portions of the barrel – I experienced this myself, with a pre-production version of the pen that was sent to me in error – but the final product is free of these problems. 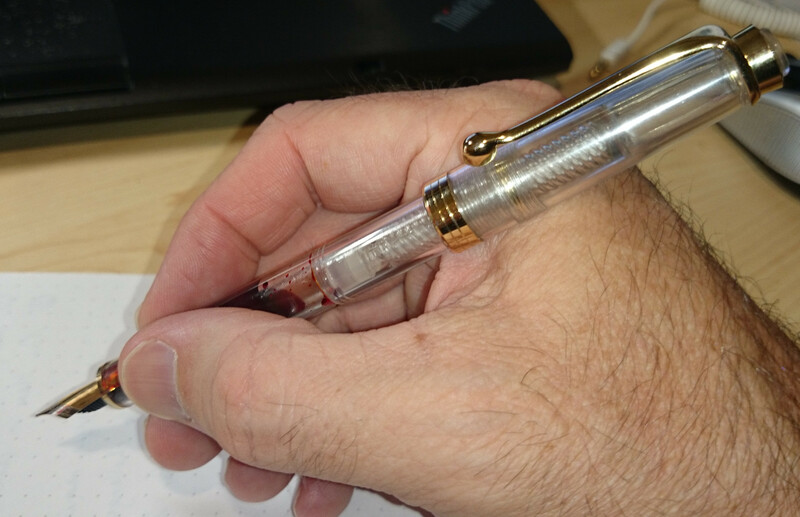 My one quibble with these pens – and it’s only a small thing, really! – is the clip. I like the way it’s integrated in with a metal band that encircles the ‘crown’ of the pen – as mentioned earlier, the cap especially is reminiscent of Pelikan’s design for its M-Series pens. I just wish, though, that they hadn’t replaced the ‘pelican bill ending’ characteristic of its inspiration with such a large, rounded protrusion – more reminiscent of a proboscis monkey!! The material is very sturdy, which means it holds firmly to the pocket once clipped in – but it’s also very tight, and can take a little bit of effort to clip it on in the first place. I’d class the Indus as a small-to-medium, fairly slim-line pen – similar in size, maybe, to the Pelikan M400 or M600? [My pen budget hasn’t stretched yet to include one of these…]. Weighing in at ~15g, it’s quite light, so that the weighting of the pen was never an issue for me. It’s evident that the ‘solid’ and demonstrator pens were produced from different mouldings – there were slight differences (1-2mm) in these measurements between the two, with the solid blue pen slightly shorter across the board. Capped, the demonstrator version pen is 13.3cm; uncapped it’s 12.5cm, and sits comfortably in my hand. The pen posts fairly snugly (a little more securely on the blue pen, for whatever reason) – at ~15cm, it’s still a good fit, and given the lightweight material the shift in balance is not an issue. The pen cap has a 13mm diameter at its widest point; the grip section is 10mm at its widest point, just above the cap threads. I tend to hold it a little further back, at the junction between the thread and the ink window, and find this very comfortable for extended writing sessions. As with most FPR products, the nib is the real highlight of the pen. The Indus takes the new two-tone #5.5 nibs, and uses the same plastic feed as the Dilli and the Triveni. 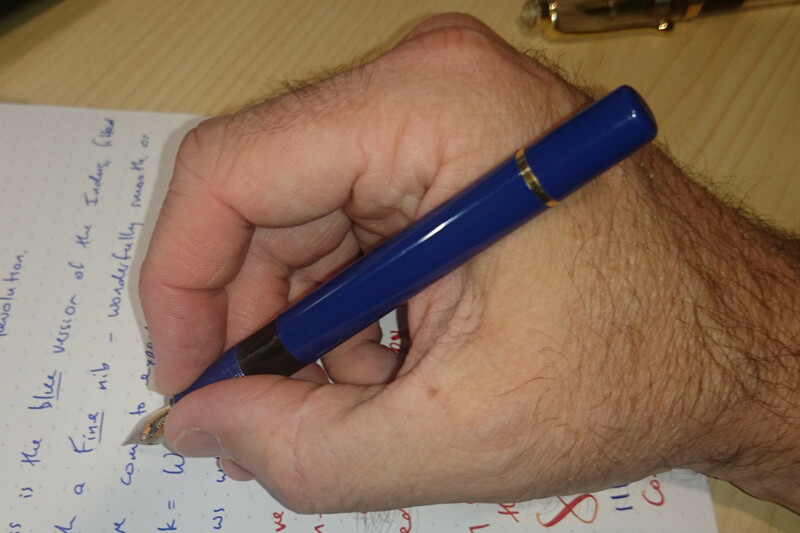 The blue pen came fitted with a Fine nib – pleasantly smooth with just a hint of feedback. The demonstrator pen came with a flex nib, and was customised for maximum flow. Beautifully smooth, the feed had no trouble keeping up with the demand for ink with the tines spread for flex writing. I’ve now tried all the of the #5.5 nib sizes and I can recommend them all, with one caveat: the EF nibs can be a little scratchy ‘out of the box’, and require some smoothing. 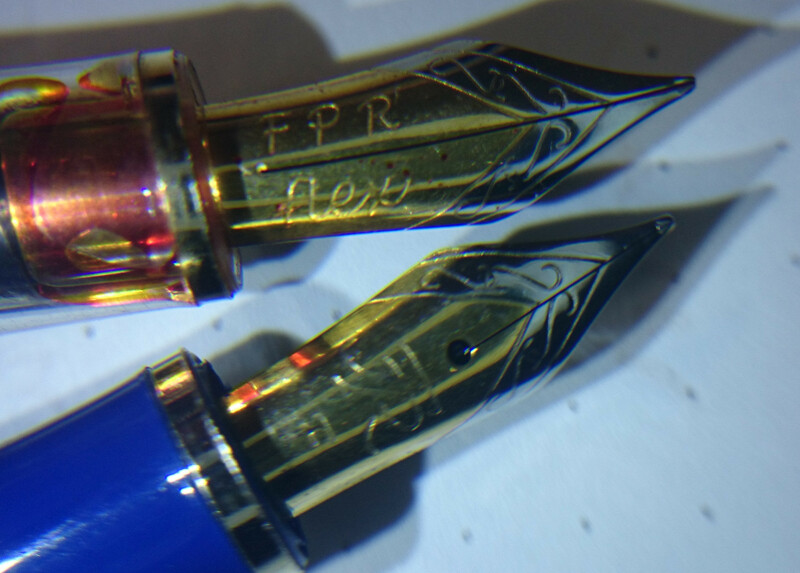 For me, this is the biggest selling point for all FPR pens: their original #5 nibs were fantastic value for money, although the earliest iterations were a little lacking in presentation and ‘flair’. The #5.5 nibs are a definite step up in every way, at no added cost. I’d love to have the option of a stub nib, though – and maybe a double- or triple-Broad, as the broadest option right now lays down a line that’s not much wider than the Medium. This is one of the main selling points for the Indus: the pen is a clutchless piston filler (whatever that means! ), which operates smoothly and can be fully disassembled for cleaning and lubrication. I am not a fan of the Dilli at all – I’ve owned a few of them, but find it extremely frustrating that I can’t properly access the barrel to clean it out. Both the Guru and the Indus are a huge improvement on that score. I haven’t measured the barrel capacity on this pen – I’d be guessing it can hold a little over 1-1.2ml. The Indus is now listed on the FPR website as ‘coming soon’, with an advertised price of $17 for regular nib sizings – add a further $3 for flex or broad nib options. With a flat rate delivery charge of US$3 to anywhere in the world, this is a pretty good pen for a very reasonable price. No-one is going to mistake this for a Pelikan (unless they don’t know their pens!) 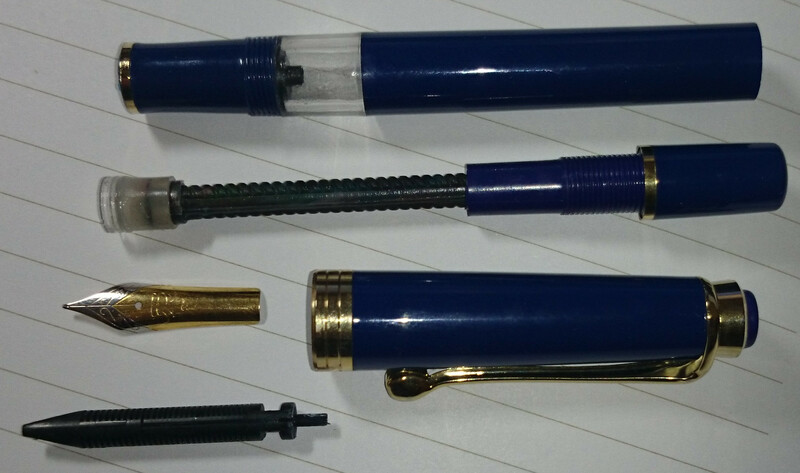 – but it’s a nicely styled, durable plastic pen, with a piston filler mechanism to boot! I’m very grateful to have had the opportunity to test out the Indus, and want to thank Kevin from FPR for providing them free for the purpose of doing this review. I’m impressed with the look, the feel and the performance of the Indus – I think the FPR Guru is a pretty good buy too, at US$9, but for the extra cost you get a better looking pen, made of more durable materials. Great review! Nice looking pen.  Edited by Tasmith, 03 March 2015 - 14:13. Great review, thanks. Was about to order a FPR Triveni today but after reading this I'll hold out for the release of the Indus demonstrator. Thanks for the compliments - @Nanor, I have a REEEAL soft spot for the Triveni (2 Juniors and 2 full-size - yes, I paid for them! ), and I love the ebonite and acrylic materials they're made from. But I've also been really impressed with the Indus pens, and especially like the look of the Demonstrator. Depends what you're looking for - they're both a good buy. Indus pens will probably be available in the next week or so. Makes sense - certainly, *this* pen can be disassembled by hand... Thanks for your comment! The flex is easier than on the larger Noodler's (Ahab and Konrad). I don't need as much pressure to get the same line variation. I think the width tops out just shy of the bigger pens. On the unflexed side it's an Indian EF - makes the Ahab I compared it to look broad. Unlike a Zebra G nib, I can actually write casually without flexing it. It would work as a dual purpose pen, giving great flex when I wanted it and allowing me to write normally as well. I've got it loaded with Noodler's X-Feather and the demonstrator really looks amazing. Absolutely. I'd love it if they were finer, as they are they're pretty nice. Great review! I like my Dilli and will have to grab one of these and a few spare nibs to play with. I discovered a couple of weeks ago that FPR had released some new 'versions' of the Indus - coloured demonstrators - and were providing one free with the purchase of their new leather pouch. I purchased two leather pouches (very nice!) - and here's a pic of the demonstrator Induses (Indi??) that arrived with them today. 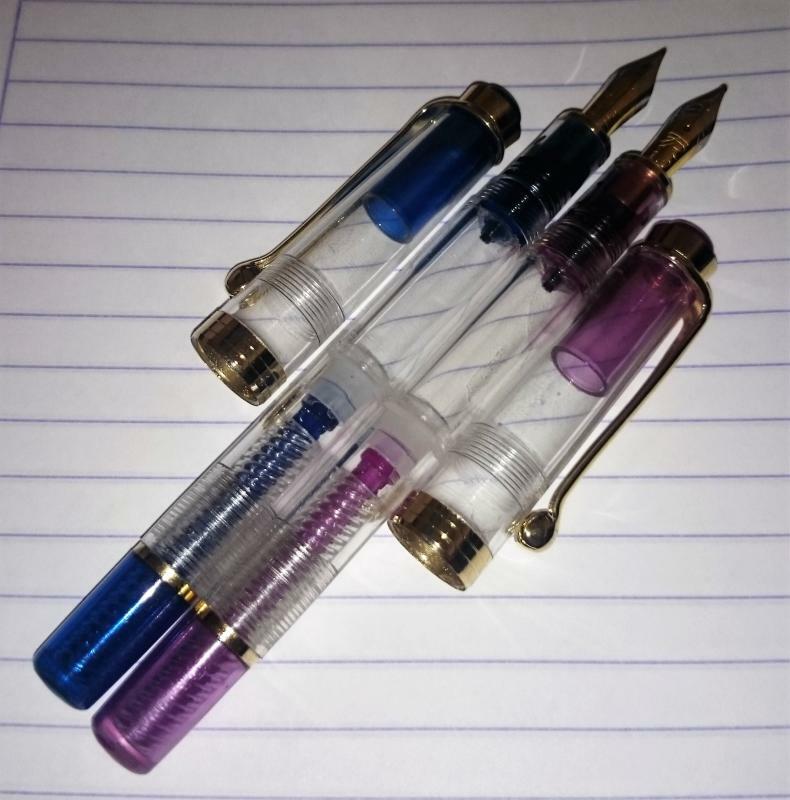 I didn't realise until I saw them that this is not a combination of solid colours and transparent cap/body; the coloured plastics are also translucent - finial, inner cap, nib assembly, piston rod and 'blind cap'. If the colours hadn't been randomly chosen for me, I probably wouldn't have selected a violet pen - but I've gotta admit it's fairly pretty. The blue I definitely like - yellow (really?) and read are also available on the website, as well as the clear demonstrator and the solid colours that were launched earlier in the year. Just FYI, if the original options didn't appeal! I am a huge fan of everything you can get from Fountain Pen Revolution, and their speed and service are amazing. But for some reason every Indus I try has serious flow issues. I had one that kept leaking severely, and now the ones I use keep drying up every few minutes. This is most annoying, because while they work I love the look and feel and everything really. Help? Okay, I used to have the Letter Writers Alliance and The Snail Mail Exchange in here. Somehow, my browsers settings and the forum's settings work together to prevent that from being the case at the moment. Whenever I try to update my signature, the whole process breakls down. So. Whatever.